We have been working with The Queen Elizabeth Scholarship Trust (QEST) for several years. Initially, we were appointed to create marketing collateral for the organisation but, as time has gone by, the charity’s position has developed. We have carried on our support by developing their presence and appearance to continue to be relevant and inline with the right stakeholders. This evolutionary process has seen every aspect of the marketing get a makeover – including the brand mark itself, the magazine and the website. 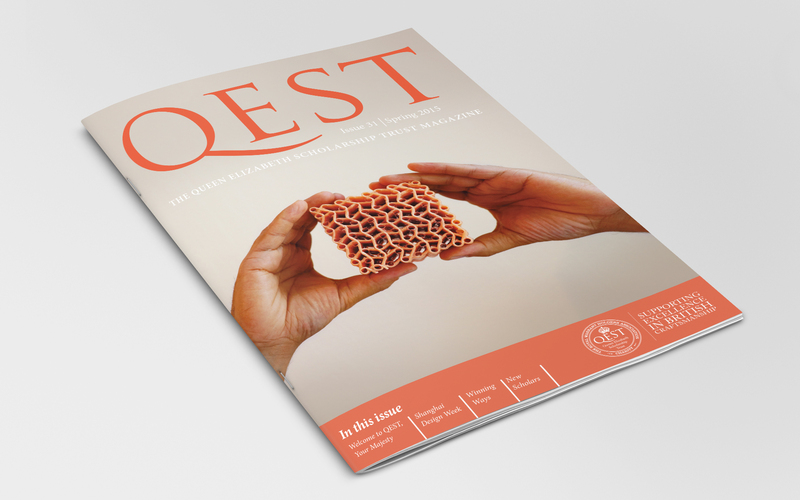 The original QEST magazine started as more of a newsletter. It was word heavy, lacked imagery and didn’t seem particularly engaging. 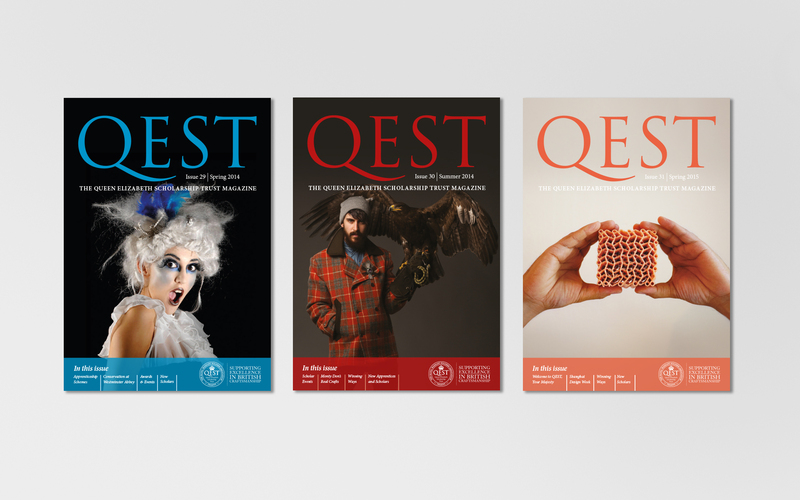 We completely upheaved the format, changing it into a monthly brochure which showcases the fantastic imagery QEST has to offer. 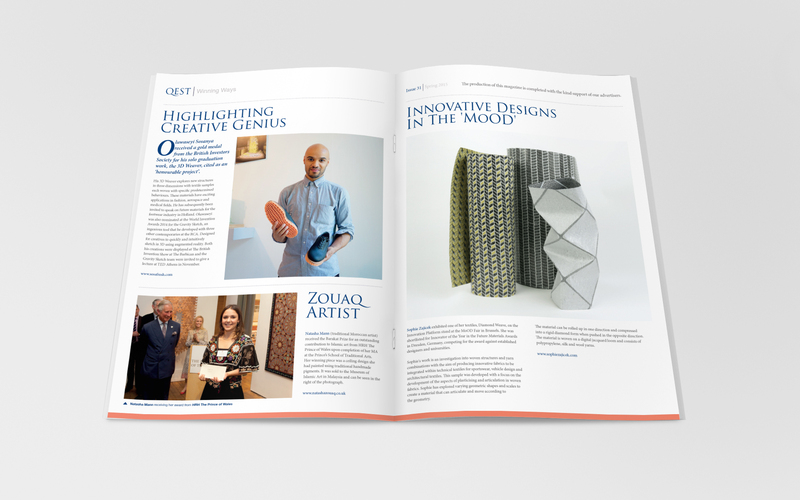 The response was extremely positive and, as a result, the charity now has regular paid advertisers from brands including Samsung, Mappin & Webb, and Holland & Holland, which has resulted in the magazine being fully funded. The QEST website was fully rebuilt by Farrows. It is now responsive, has a strong visual impact and incorporates a full, user friendly, content management system with Salesforce integration for scholar information and applications. As a way to showcase the breadth of talent QEST is funding, we also created a film that had us travelling around the country documenting some of the scholars who have been supported over the years. The film provides a useful tool for explaining what QEST is and in helping them achieve successful funding.